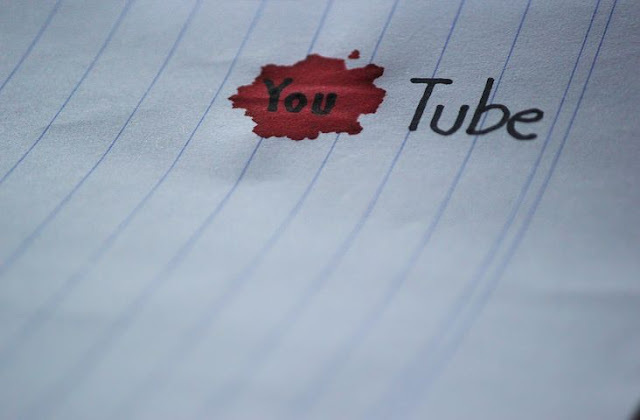 YouTube has been rated as one of the best place to study online and it allows you earn money even while learning from it platform. The key is having videos that people actually watch. That is a hard thing to do and you have to be ready for the long haul if you want to make REAL money from YouTube. Figure out the kind of videos you want to make and consider making a video every day. When it comes to YouTube, I always say that create Weird/Controversial/Hilarious/Informative content. And, it should transcend people's expectations. In this age, normal doesn't work. You've to challenge the views of people or present something which they weren't expecting. Once you do that, you're in - BIG TIME. All you need to know now is that All the money from YouTube comes from monetization if your in YouTube for the money then smash out quality videos don't worry about subscribers or comments just look at the views. With views they translate every thousand views depending on your location e.g. You have a video from 2015 that has 1 million views and growing and a video from now with 10 thousand views you still make money from the 2015 video as it still has monetization on it you could also get yourself a explainer animation video to tell people what your channel is about. Just put his in mind that if you have enough knowledge about Adsense and Ad Network so it'll easy for you to making money from YouTube. I think you also have to acquire knowledge about YouTube SEO. It'll more helpful for you. If you already started then now you needed more and more traffic so now you have to search about how you can increase your traffic.